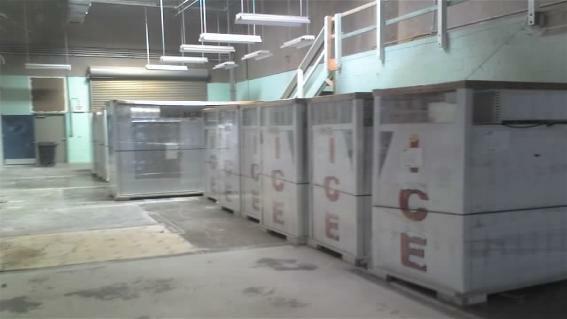 Kihei Ice Company is big enough to have the ice and equipment you need. Kihei Ice is the choice for MACC Events, the Maui Marathon, Xterra, the Maui County Fair,catering and almost every event on Maui. 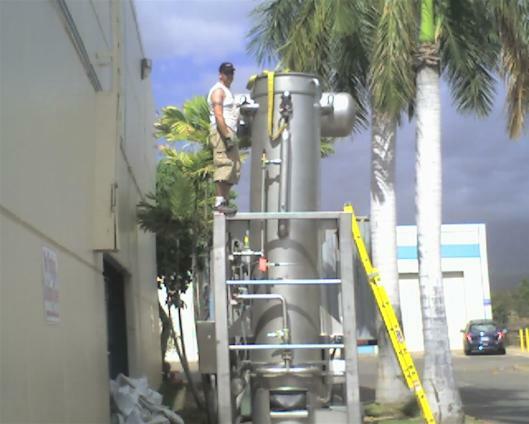 Kihei Ice is a family owned and run company with just nine employees. We are proud and thankful to be an essential part of your luau, camping trip, pau hana, and day at the beach so we offer direct ice sales out of our factory to the general public at low wholesale prices. Lower than anywhere! Never out of ice ! !